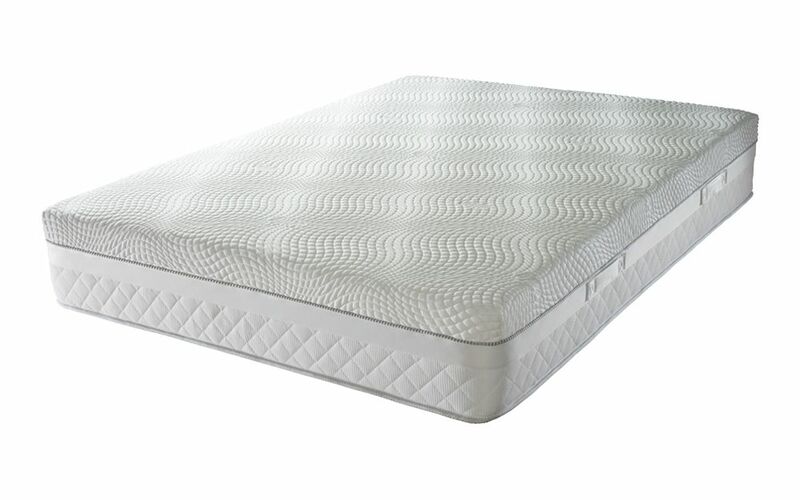 The Hybrid Fusion Geltex Mattress from Sealy is a perfect blend of gel comfort and pocket sprung support. Featuring 6cm of Geltex for pressure relief and breathability, the Fusion features 1400 mini pocket springs for body-wide support. It comes complete with Sealy’s 5 Year Warranty and approved by Allergy UK for your peace of mind, plus Free Next Day Delivery.